Armani makes great watches so it follows that it would be a great gift for a man in your life. There is an assortment of styles so you can pick the perfect one that suits the personality of the recipient. 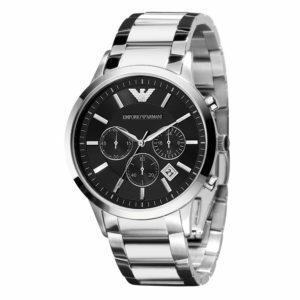 I own one of the women’s Armani watches and have had it for about a year. I love it! It keeps great time and gets plenty of compliments. This scarf is quite pricey, but gorgeous! 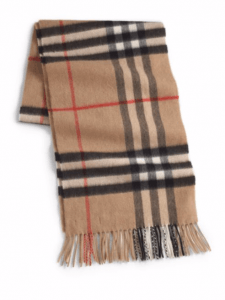 Finding a scarf similar to the Burberry brand would be a great find and a fantastic gift! Made in Scotland, this scarf is woven with 100% cashmere in the iconic Burberry check pattern. Bvlgari makes the best men’s fragrances. I gave a bottle to my hair stylist as a Christmas gift and he said that Bvlgari is the only fragrance that he wears! 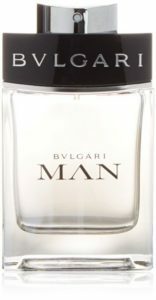 If you want the men in your life to smell wonderful, don’t hesitate to buy Bvlgari. 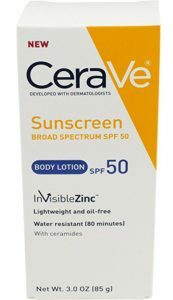 Keep the men in your life protected from the sun with this body lotion from a great brand. I haven’t tried this lotion yet, but it has great reviews. 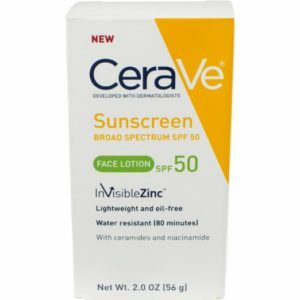 Regardless of where you live, everyone needs to wear sunscreen all of the time! Keep men’s wrinkles and sun spots at bay with this face lotion with sunscreen! I’ve always loved ties by Hugo Boss. 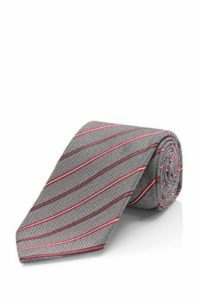 Make the men in your life look sharp with a tie from their selection. 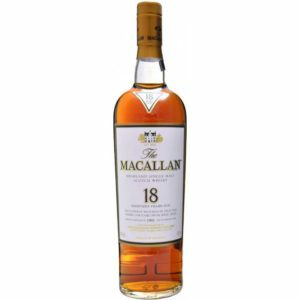 A true gentleman’s drink, Macallan’s is aged to perfection with the 18 year scotch being a favorite. 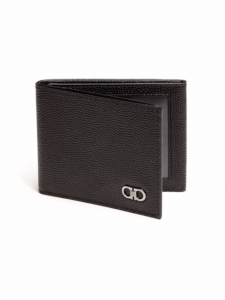 This impressive wallet is all a man needs to carry his most important items. Of course, the Ferragamo leather and craftsmanship is second to none. 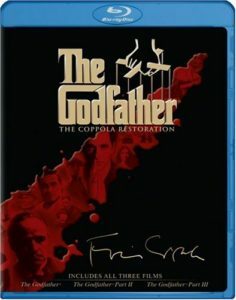 With great reviews of The Coppola Restoration, this set of The Godfather is a great deal for any fan of the genre. Enjoy hours of great acting, directing, and cinematography! Toblerone Swiss Milk Chocolate with Honey & Almond Nougat is a great gift for the holidays. My husband gets them every year and enjoys every morsel. It’s the perfect treat! 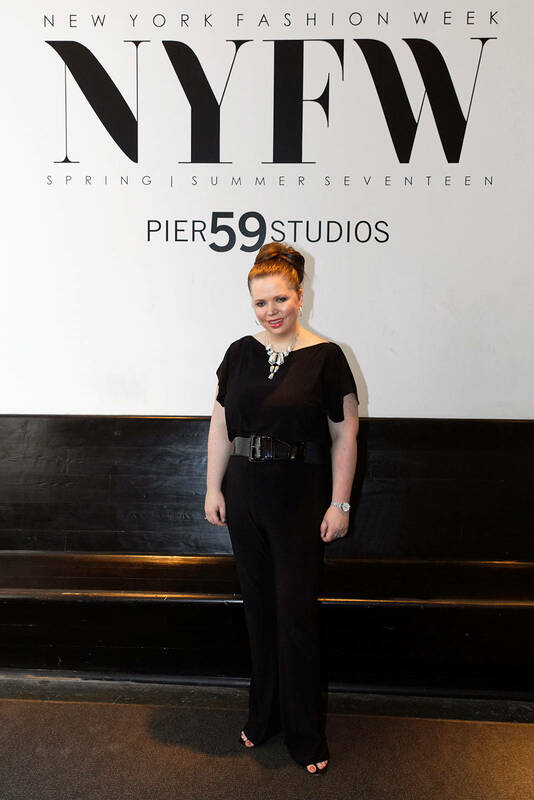 Amazon’s Style Code Live Holiday Gift Guide Winner! These are all such great gift ideas for him. My husband LOVES Mccallan Scotch. I got him a bottle for our wedding! Great gift ideas! I know a lot of men who would love a nice cologne or a bottle of scotch! 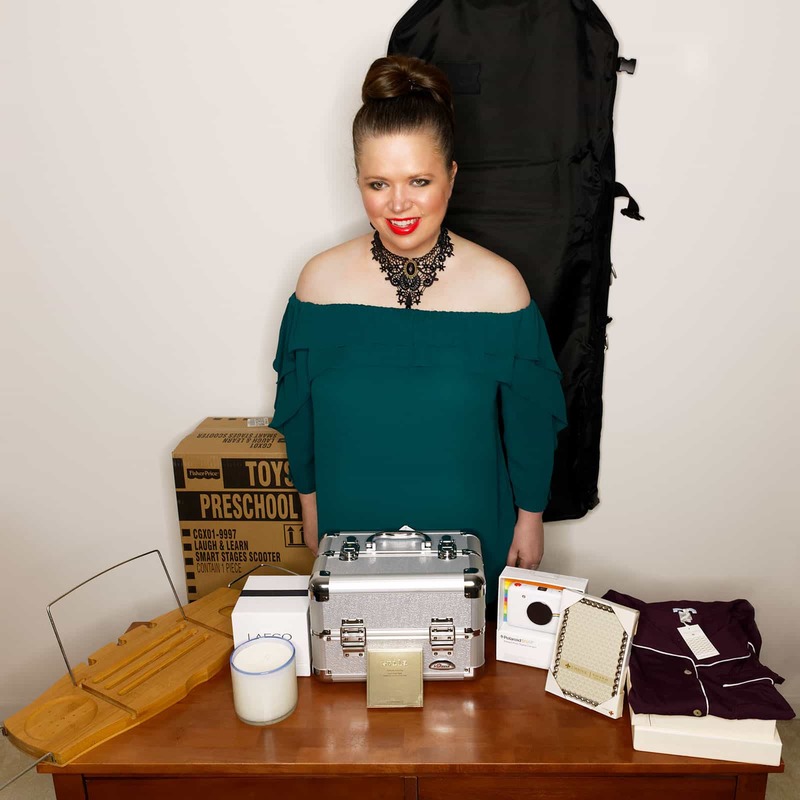 What a fun list of great gifts! 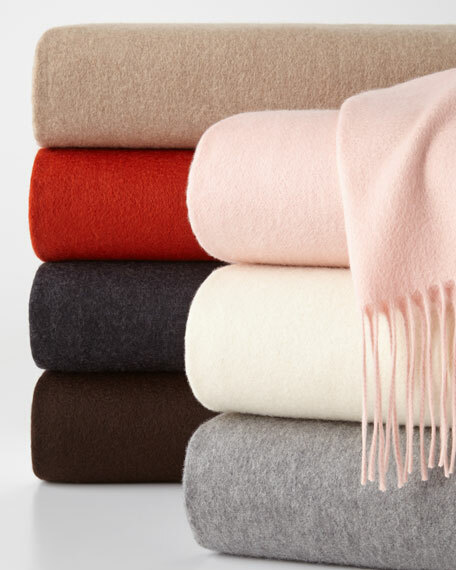 My hubs would love any of these items — personally, I LOVE the Burberry scarf! Interesting mix of gift ideas. I especially like the idea of giving chocolate. Guys love chocolate too, but they usually don’t receive them as gifts. Cool idea. These are good suggestions 🙂 I think another good idea is an experience! buying tickets for a concert or trip?! My boyfriend would love that watch! Very nice. Thanks for sharing. What good ideas. I really like the scarf & tie.